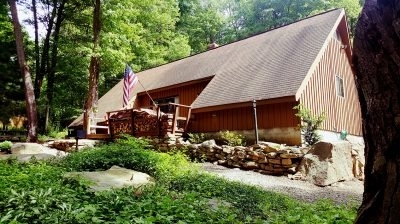 Blue Moon Rising Village is a community on Deep Creek Lake. Each cabin is built in the vein of the tiny home movement, with just enough space to relax and reflect after your outdoor adventure. 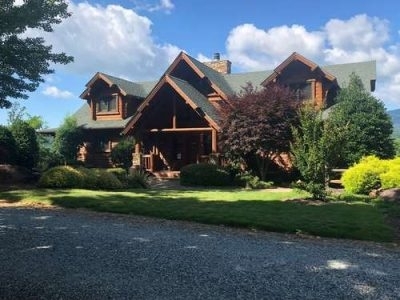 Exclusive Mountain Properties offers a wide variety of mountain vacation rental homes, including lake front homes on Lake Lure, river front homes & cottages on the Rocky Broad River, and cabins nestled in the woods or high on a mountain top. Dancing Bear Lodge offers hotel-like amenities in well-appointed cabins and cottages, with full kitchens, Wif-Fi, TV, and more. The Lodge is only minutes from the Great Smoky Mountains National Park, Cades Cove, Pigeon Forge, and Gatlinburg. 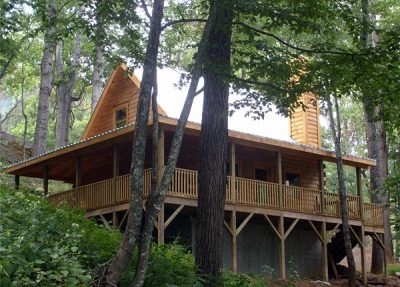 Jenkins Rentals has a huge inventory of rental chalets, log cabins, condos, cottages and mountain homes. 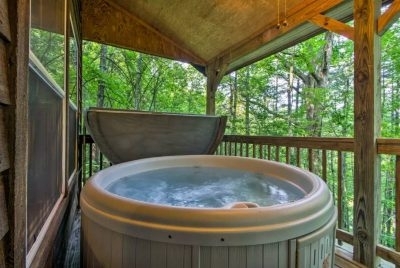 Jenkins Rentals can help you with everything you need to plan the perfect mountain vacation in the Blowing Rock area. 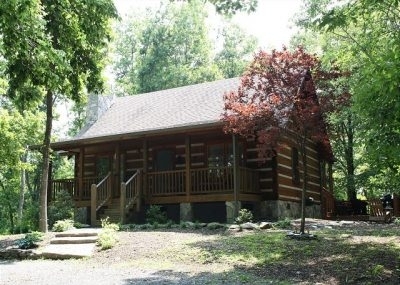 Claycomb Chalets are authentic log cabin chalets located in Laurel Highlands near Seven Springs, Hidden Valley and Ohiopyle. 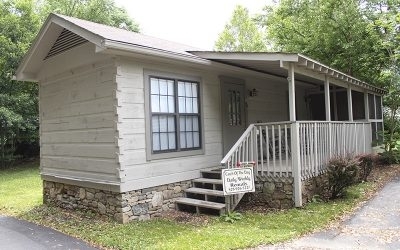 Deep Creek Tube Center & Campground has 18 cabins, both rustic and modern, with all amenities, located on Deep Creek, at the edge of the Great Smoky Mountains National Park, and just two miles north of Bryson City, North Carolina. 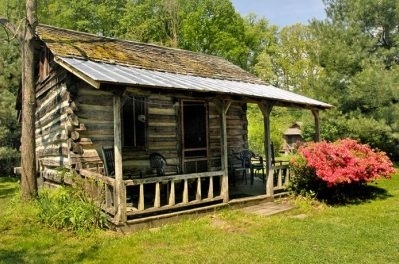 Caroline's Country Cabins offers vacation cabin rentals located in the heart of Maggie Valley surrounded by the Great Smoky Mountains of Western North Carolina. 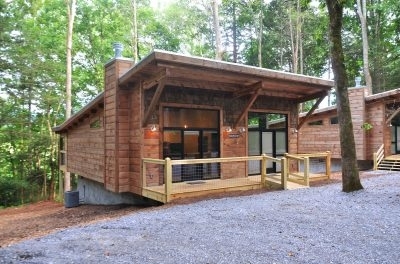 Randall Glen Deluxe Cabins is a rustic resort located in the mountains near Asheville. Activities include horseback riding on mountain trails, gem mining, an inter-active farm, bonfire barbecue dinners, and mountain music. 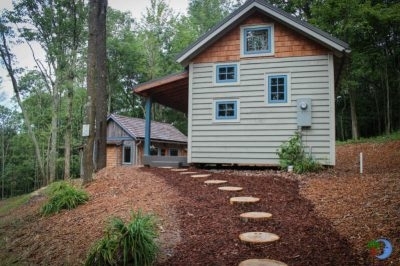 Cabins at Nantahala offers a wide variety of lodging options from a fully-equipped three bedroom rustic home to bunk cabins with just the bare necessities. 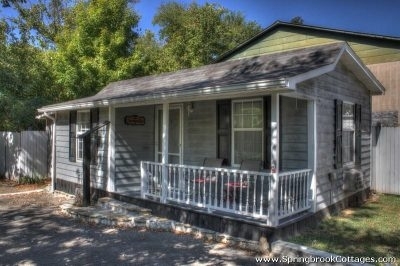 All cabins are air-conditioned and offer free WiFi internet.